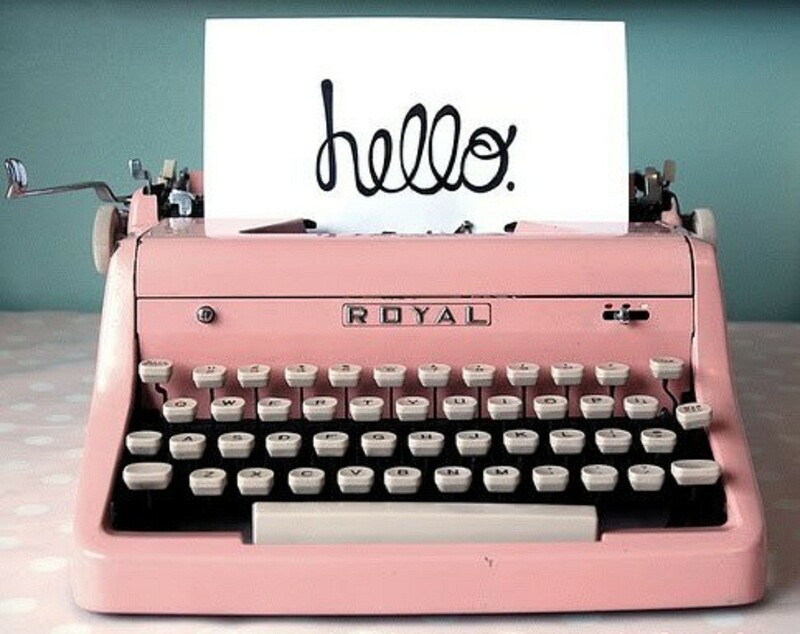 I helped my sister-in-law, Jessica, today with her blog and throughout our chatting I realized I was SUPER behind in books. 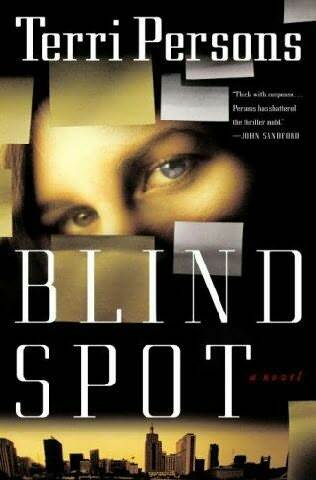 The last time I posted was April 25th and I was, at the time, reading Blind Spot by Terri Persons. Blind Spot was very good. The main character, Bernadette, was very well written. I had a hard time getting into it at first, but it was great. At that point, the Reader’s Choice Nominee Voting ended. I entered my ballots, won nothing, lol. But it was some good reading regardless. 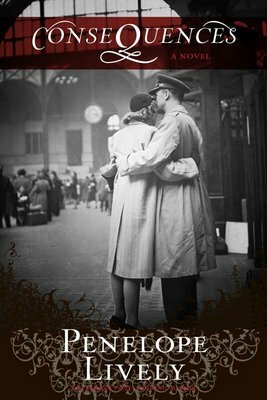 Next I picked up A Poisoned Season by Tasha Alexander. It was VERY good, a suspense, “mystery” type novel. And Emily Ashton was WONDERFUL (main character), Colin swept me off my feet with his charms, all while solving several mysteries, lol. I thoroughly enjoyed this book. 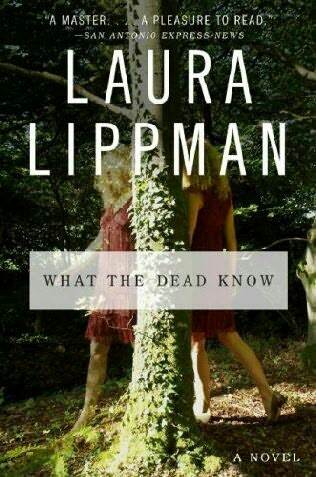 Now I’m onto What The Dead Know by Laura Lippman and that one is fun too. It took me quite a while to really get into it, and I’m still slow with it but it’s getting there. I really like that it’s a very omnipotent book in the sense that it’s constantly telling stories from so many different views, detective, counselor, Heather, Sunny, Dave (Dad), Mom, etc. So that’s the latest. More when I’ve finished. It’s not just the cow and the hen.